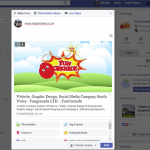 Fungrenade is a South Wales based software and media design company. We undertake all projects from simple websites to complex software solutions for business. Can I get a .CN domain name? Now you have a .CN domain, you can do pretty much what you want with it. Treat it as a .COM. but, this does not increase your profile on the Chinese network. You will need to get hosting within China. This is where all the red tape starts to pile up. 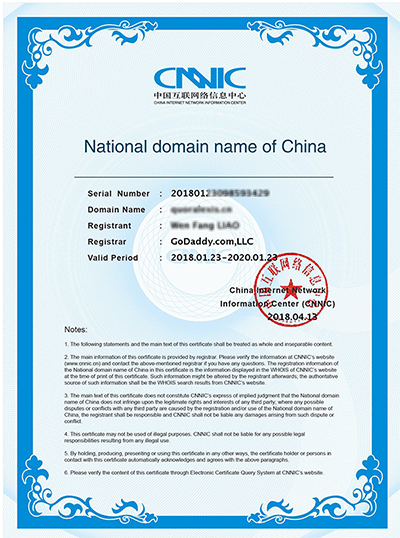 In order to operate a website legally in China you will need to have at the very least an ICP number or an ICP License. No hosting company will allow you to host without one. We have servers in China and we had to go through this complicated and convoluted process of applying for an ICP to get them. I’ll discuss this in a different blog or if your needs are more urgent why don’t you contact us. 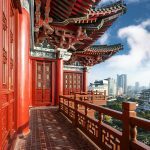 So why host in China? Simple answer, you want to get high in the search results in Google. In China there is no Google. 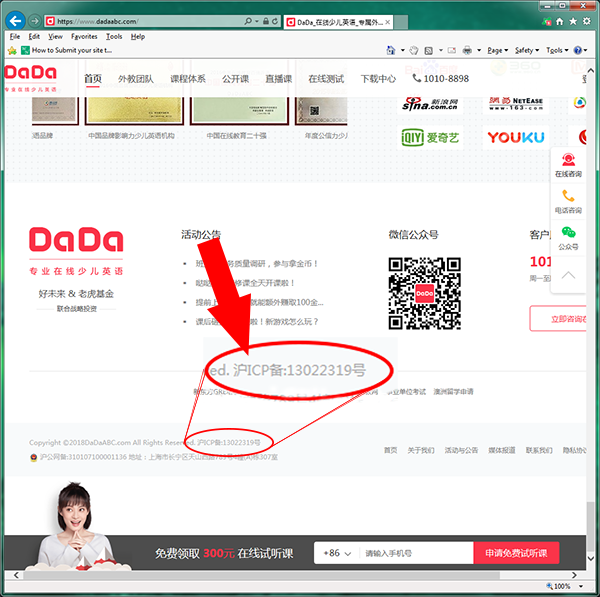 So you need to get high up in Baidu. The most used search engine in China. Again getting on Baidu is not straight forward. You will need a Chinese mobile phone. And ICP number and a website hosted in China to get the most out of it. Is it worth doing all of this? I think you have to look at it project by project and what is your budget for your investment. My recent visits to China have identified several service sectors that are crying out for western delivery of products and services, education being an attractive one. I will write more on our work in china and our links with companies out there. 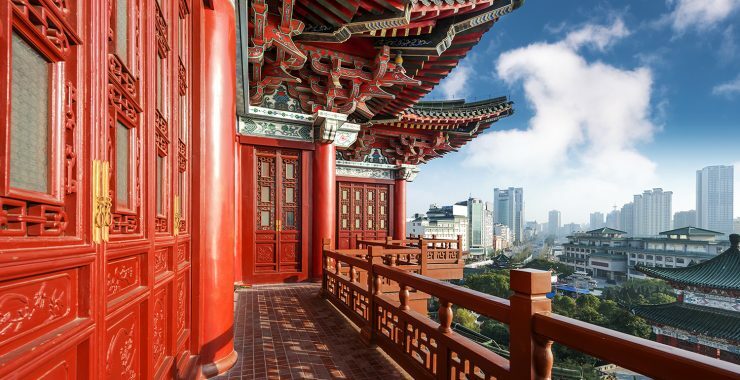 If you would like to speak to us regarding our Chinese links and networks call us today. Who Really Owns Your Domain? Custom Photography or Stock Photography? 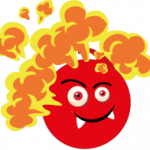 FunGrenade is a Web Design and Development business located in Pontyclun, South Wales. Partner with us today to increase your online presence. Come pull the pin at FunGrenade.